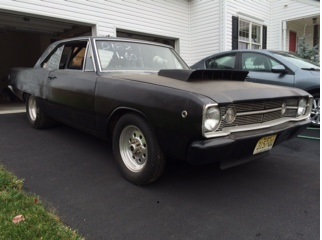 Looking for 2 15" Goodyear rallye GTs for the front of my cuda to match the rears. Looking for a single 3580070 15X7 plain stamped steel wheel. Cash or trades. Last edited by tubtar; 02/24/19 01:28 AM. Last edited by oem6pak; 01/15/19 11:43 PM. I would like to find a decent set of 4 but would buy singles. Looking for 15"x 5.1/2 to 6" steel wheels that will except the 62-65 10" Dog Dish hub cap. They need to be in very good condition. I need 2 15X9 OR 10" (4.5 bolt pattern) stand steel (steelie) wheel. Aftermarket is fine. 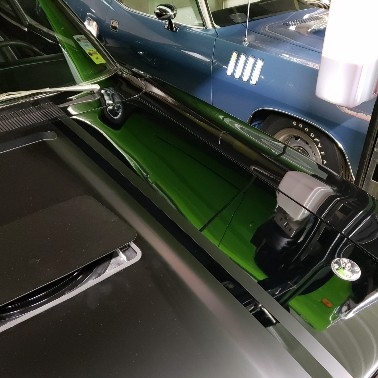 Needs to at least resemble a stock MoPar steel wheel. Wanted E-T slot Mags, 15 inch sizes only, singles, pairs or sets. PM me here. A matching pair of 15” steel wheels, 4.5” bolt pattern. Must be straight with little to no rust. Send me pictures of what you have please! Thanks! 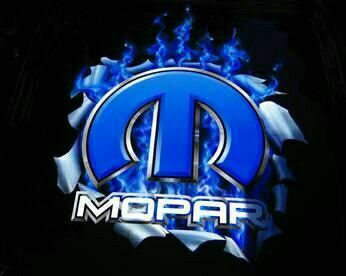 Last edited by MuscleMopars; 02/27/19 12:52 PM. Looking for a set of 4 1970's Chrome Heart Wheels / Rims. These also came painted as well. The size I am after are 15 x 7 or 15 x 8 wheels, Bolt Pattern is 5 x 4 1/2"
Feel free to shoot me a text with photos of the wheels and a price.